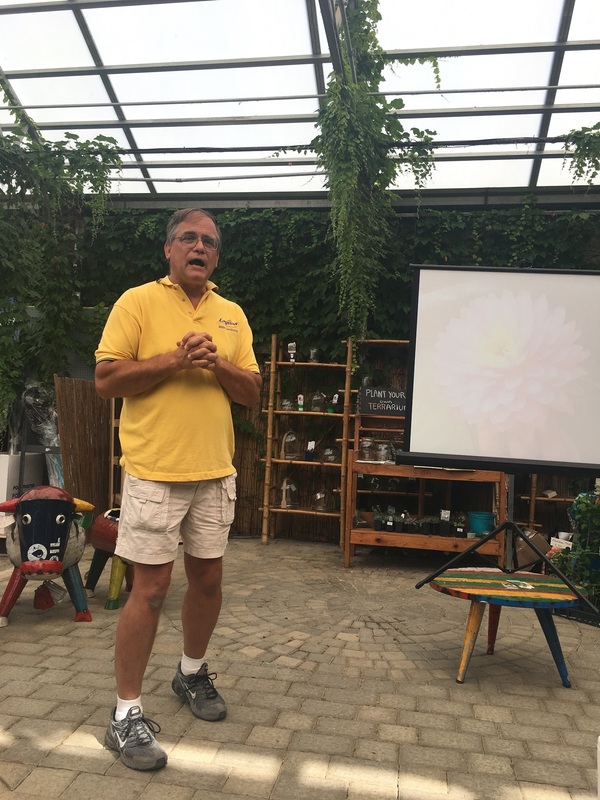 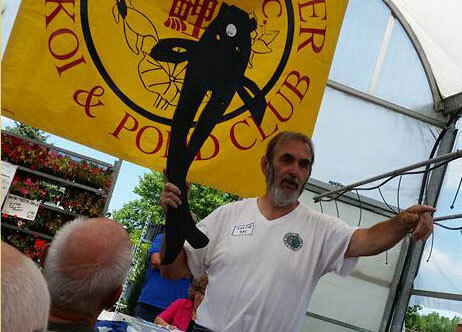 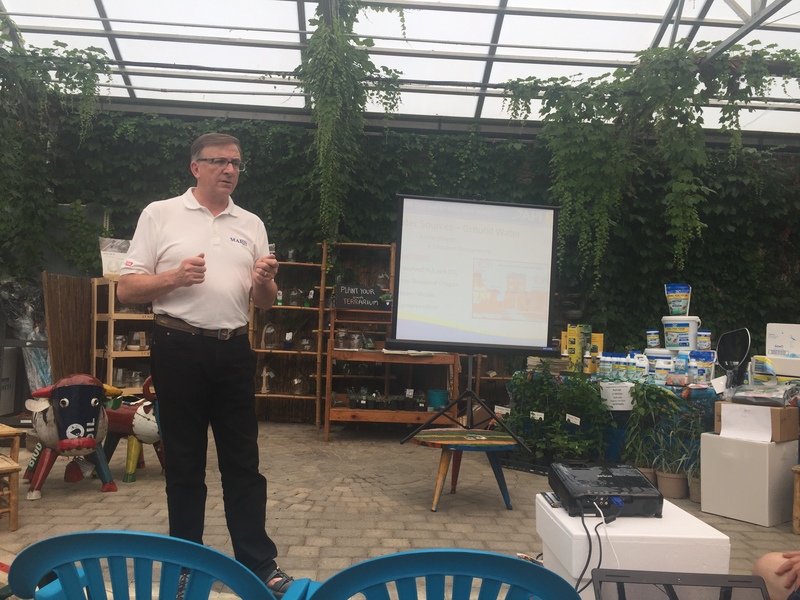 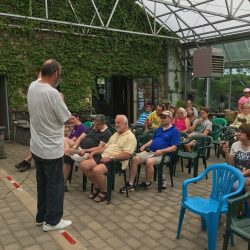 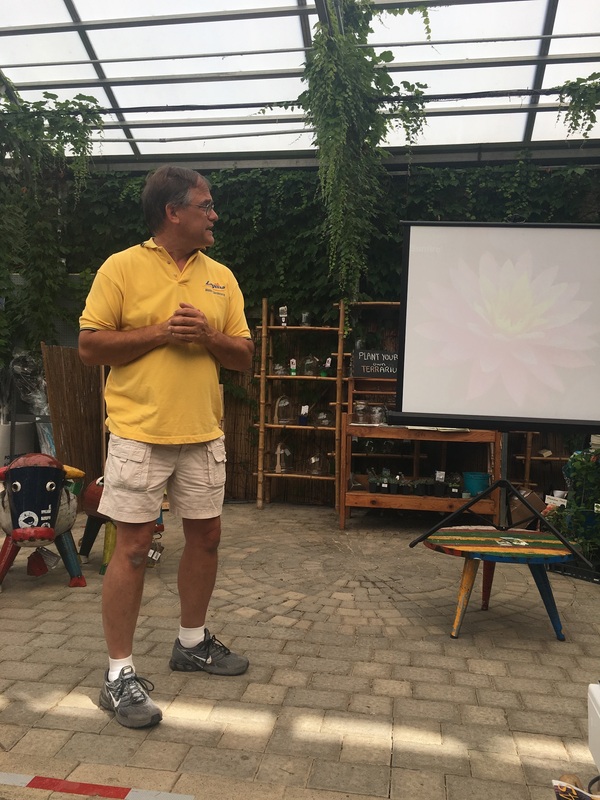 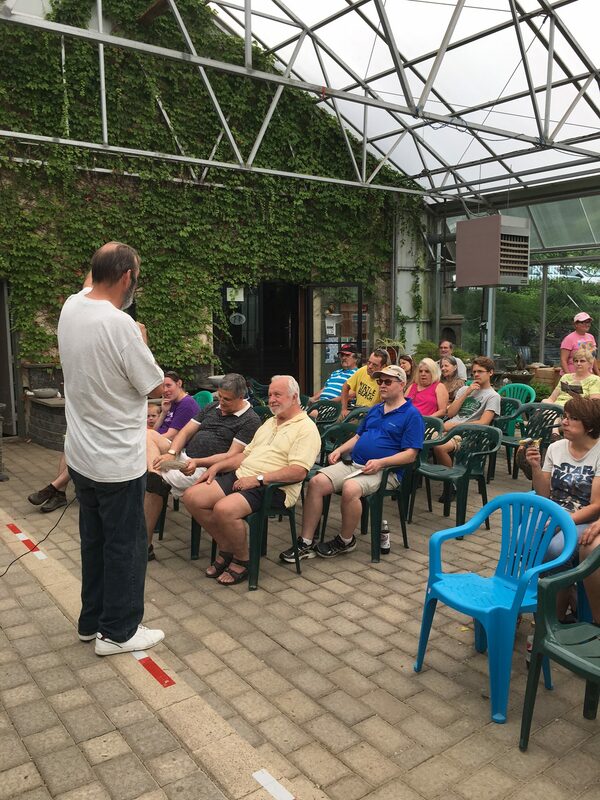 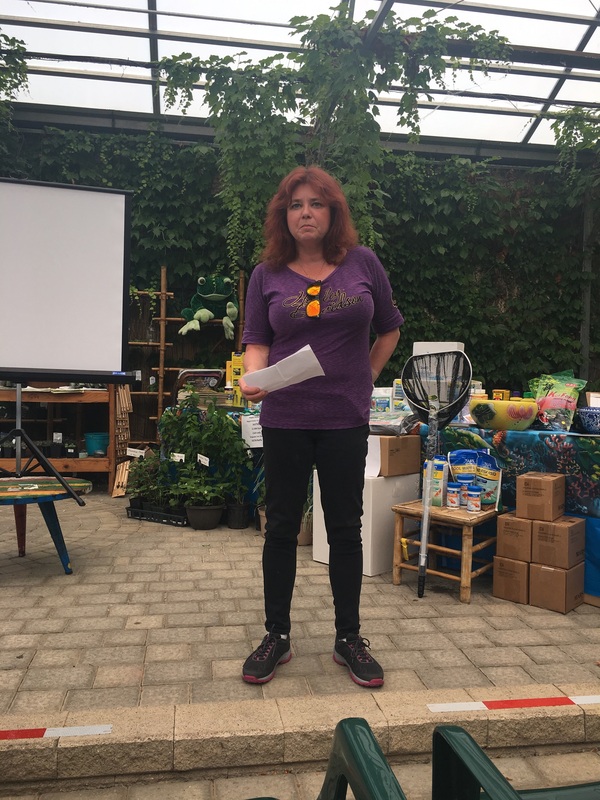 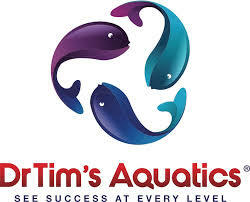 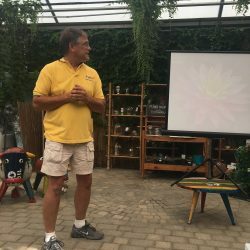 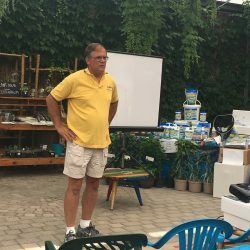 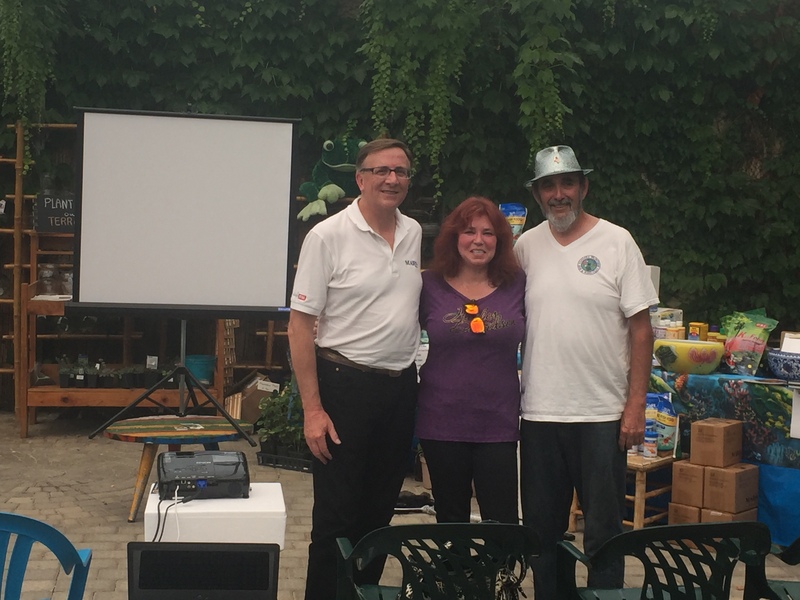 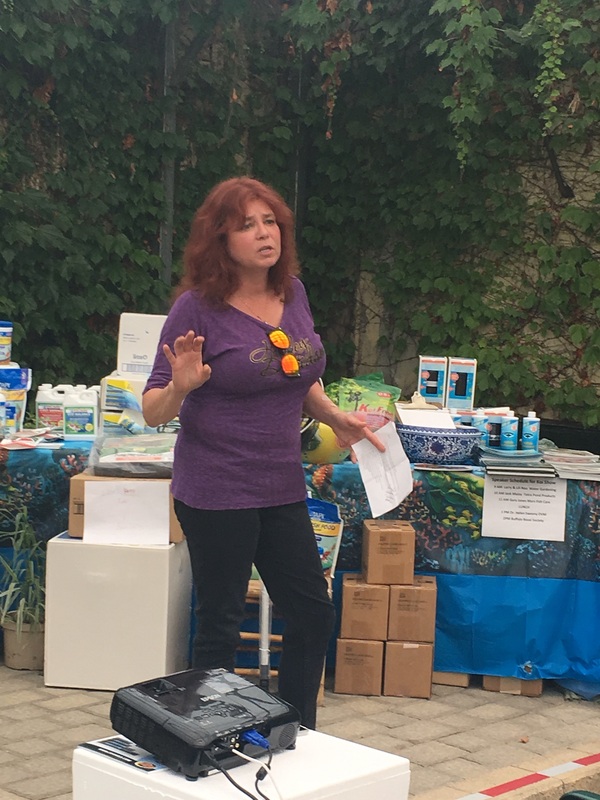 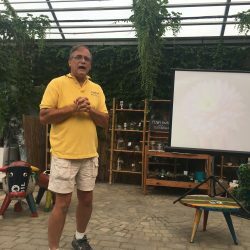 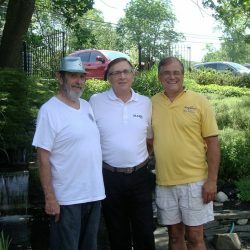 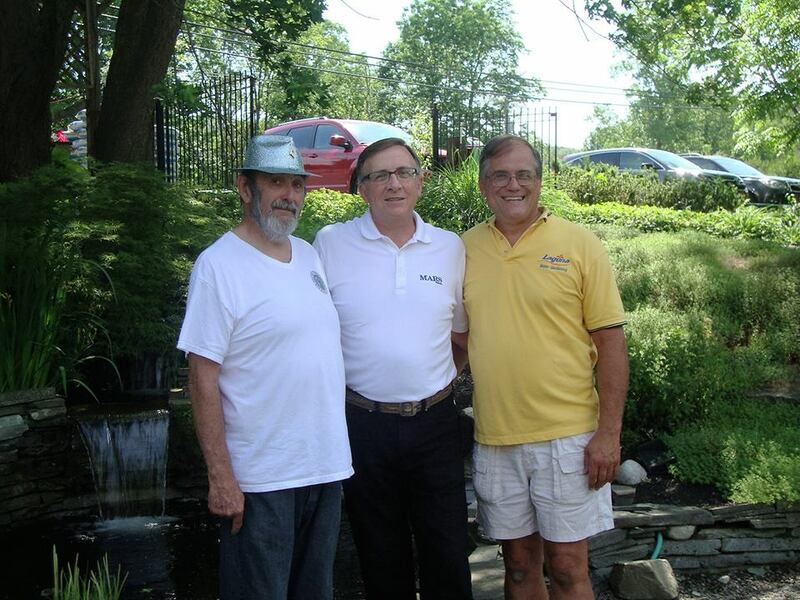 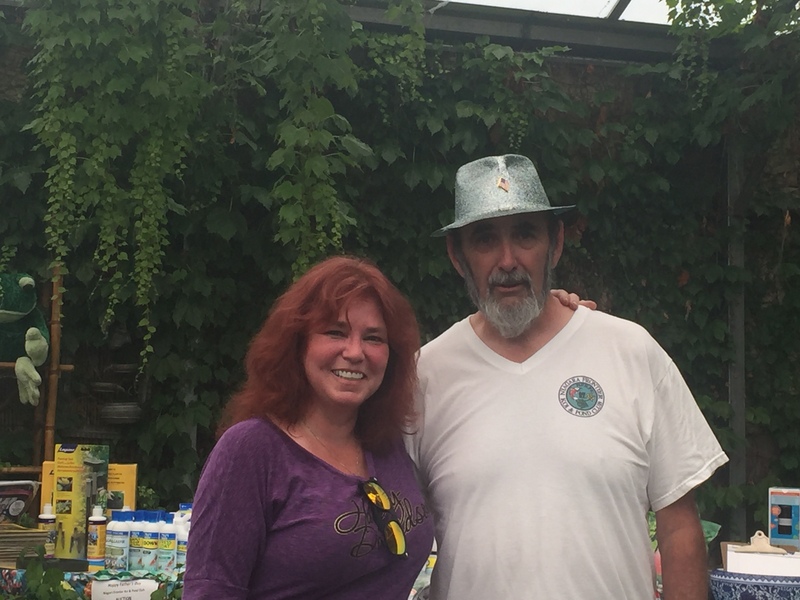 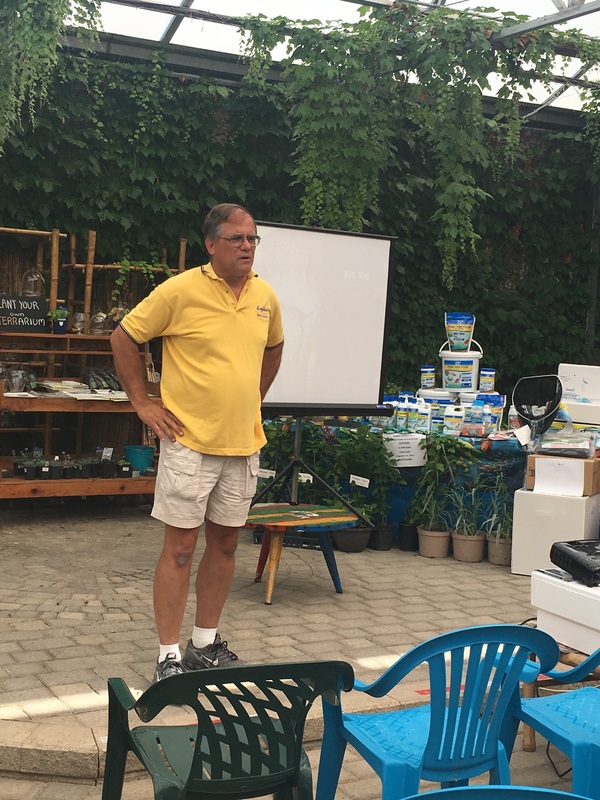 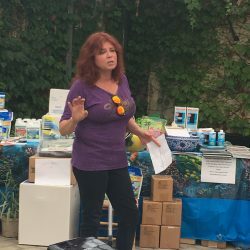 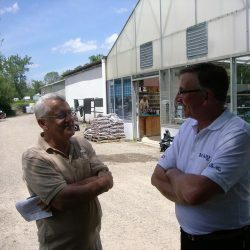 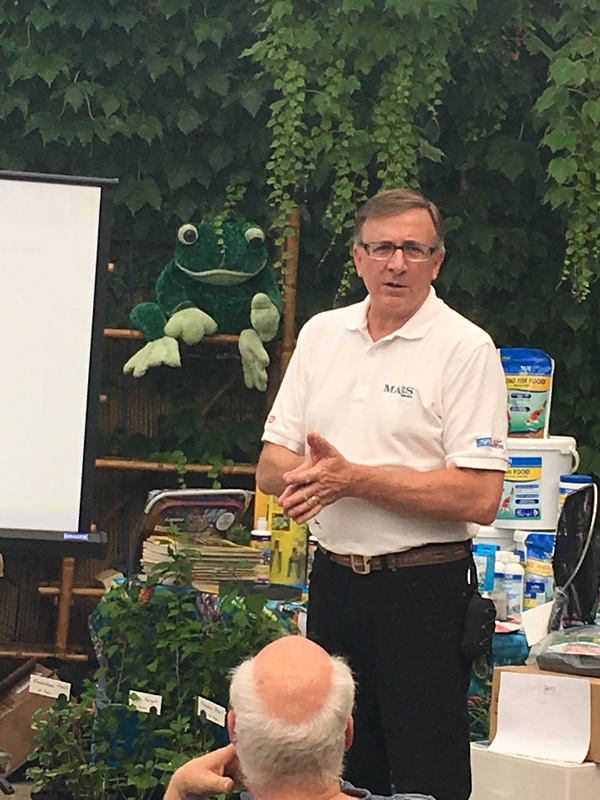 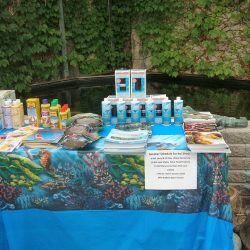 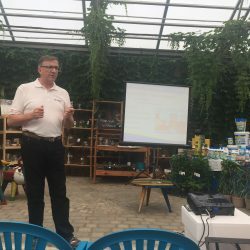 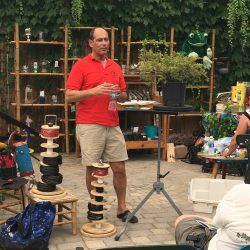 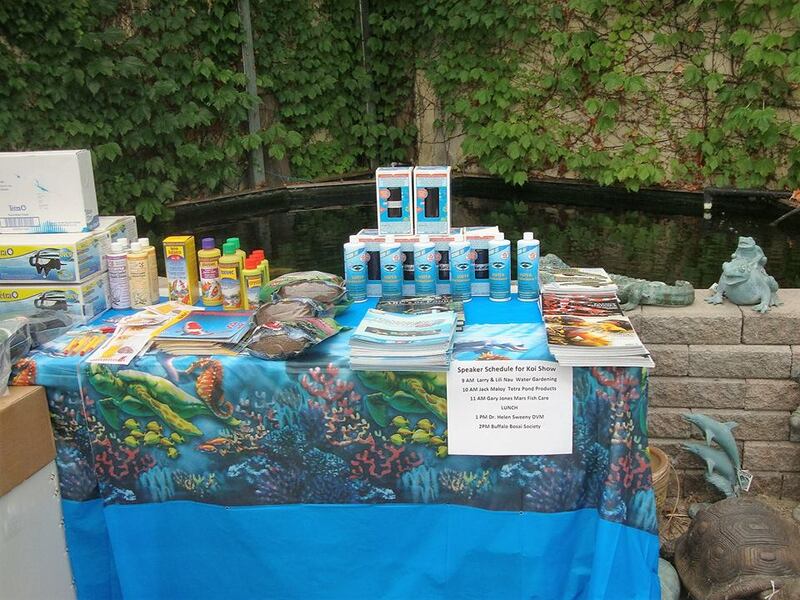 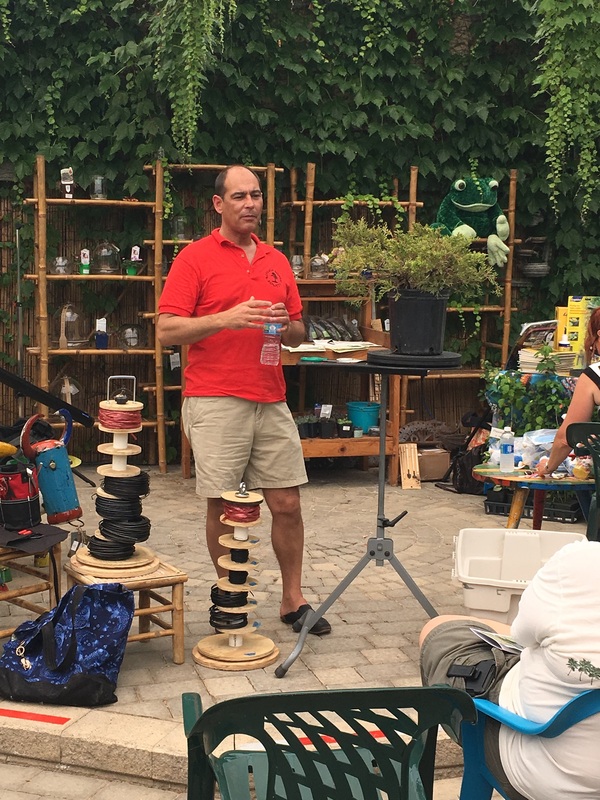 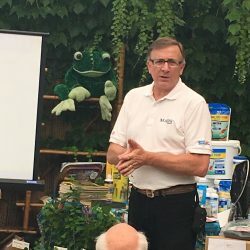 The Koi show was chaired by Ray “Kingfish” Lucas this year at Masterson’s Garden Center in East Aurora NY! 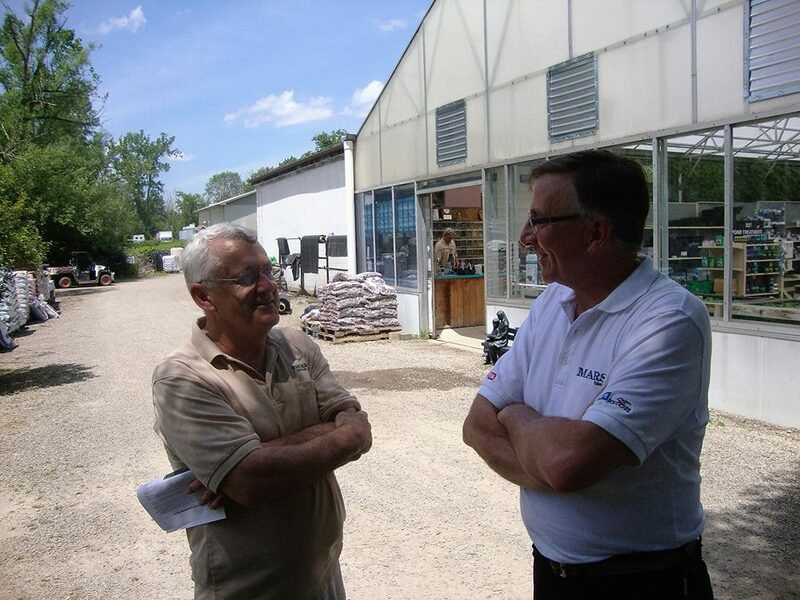 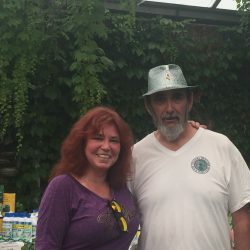 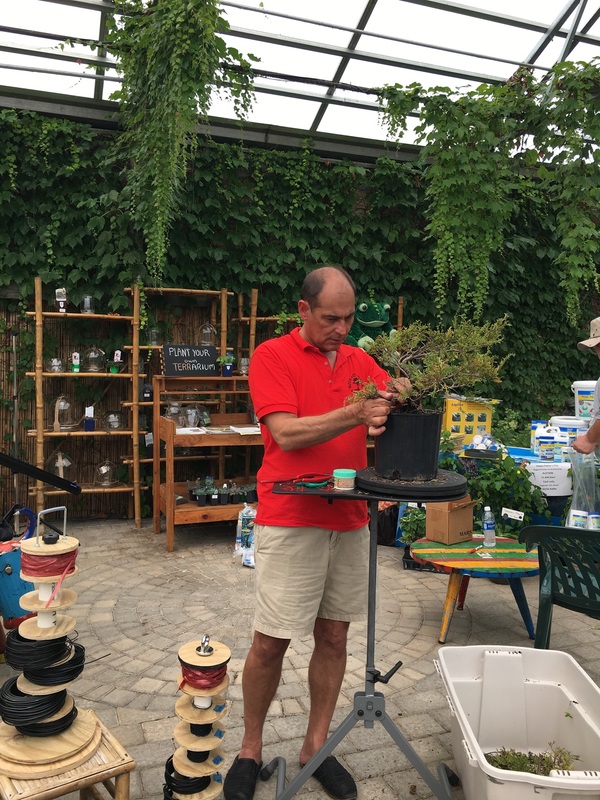 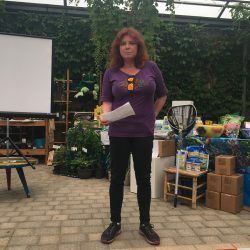 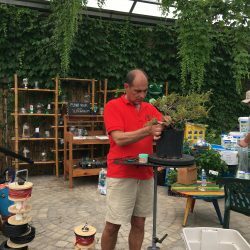 As always it was a hot and humid two days in the green house! 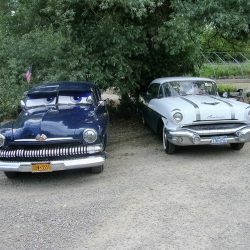 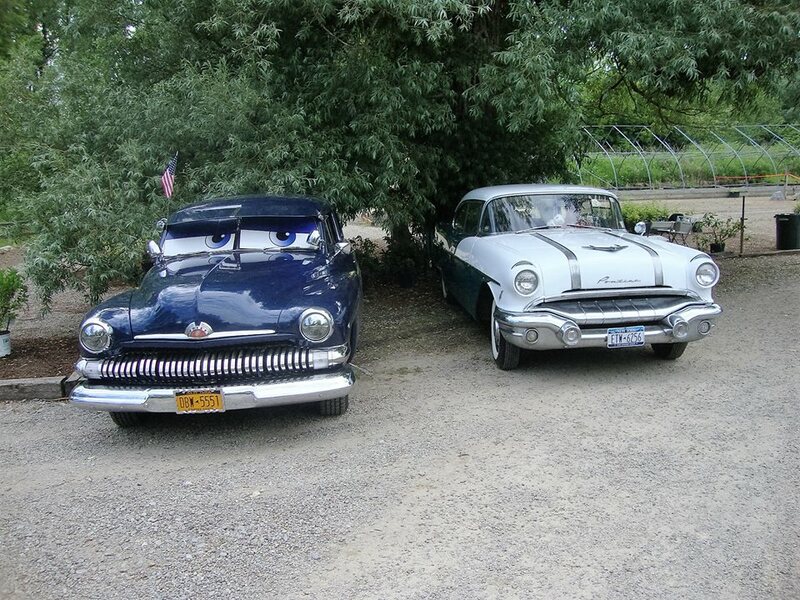 Excellent speakers, 6 collector cars and great people. 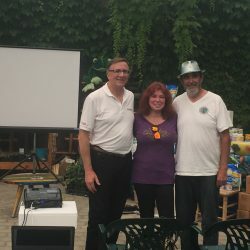 Thank you to all who made this event a success!